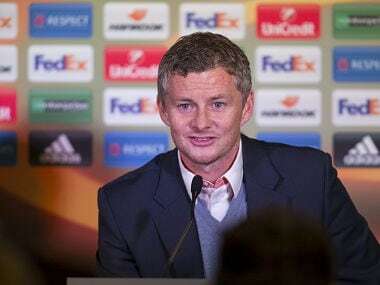 London: Ole Gunnar Solskjaer etched himself into Manchester United folklore in the manic closing seconds of their Champions League win against Bayern Munich in 1999. 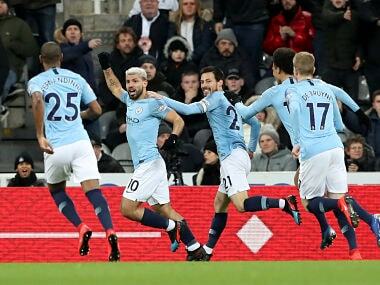 Alex Ferguson's team had wrapped up the Premier League title and won the FA Cup but their dreams of a unique treble appeared to be over as they trailed 1-0 at the Camp Nou going into added time. The striker joined United from Norwegian club Molde in 1996 for a bargain £1.5 million ($1.9 million) and played a key role in one of the most successful spells in the club's history, scoring 126 goals in 366 games. 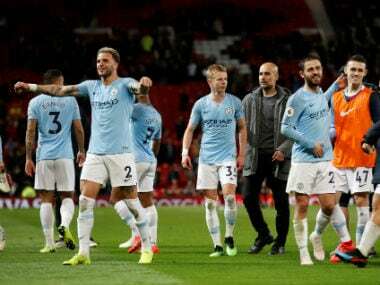 Now the new interim United manager has been handed the chance to add another chapter to his Old Trafford story, given the task of turning around the club's season after a disastrous spell under departed boss Jose Mourinho. 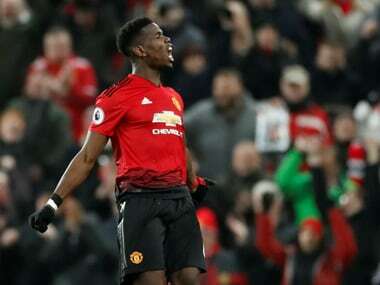 "Manchester United is in my heart and it's brilliant to be coming back in this role," said the 45-year-old, who has a daunting task ahead of him. Many of Solskjaer's goals came from the substitutes' bench, including four in 12 astonishing minutes against Nottingham Forest in an 8-1 win in February 1999. "Even though I'm a humble lad, I don't think there is any better finisher than me, still," he previously told MUTV. "The better players I had with me, the better I was. "I was a poacher, sniffing goals out, and the better I got to know Giggsy (Ryan Giggs), Becks (David Beckham) and Eric Cantona, plus all the other great players I played with, they created chances for me." 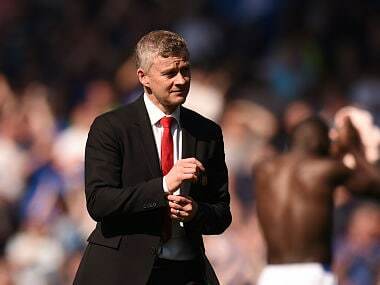 "Ole was absolutely ridiculous from the bench," said former United teammate Andy Cole. "He was a connoisseur of the game and he used to watch from the bench to see how he could hurt people. He picked out weaknesses to exploit." He moved back to his native Norway to become manager of Molde for the 2011 season, winning the league for the first time in the club's history the same year and repeating the feat in 2012, also lifting the Norwegian Football Cup in 2013.